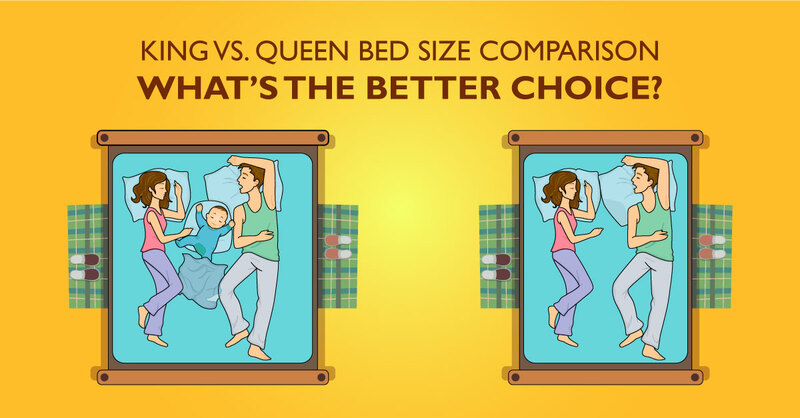 King-size Bed Vs Queen-size Bed- Which one Should You Pick? 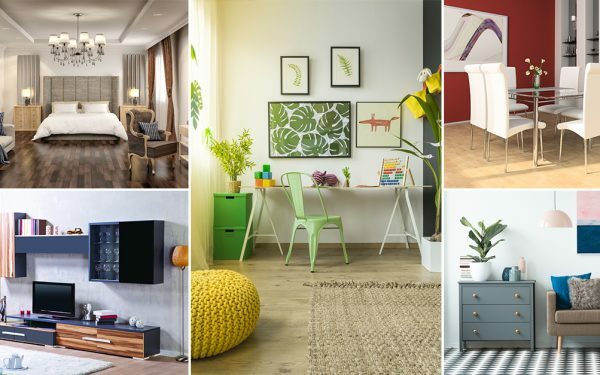 Buying a bed is one of the toughest and most confusing decisions you will ever make in terms of buying furniture for your home. 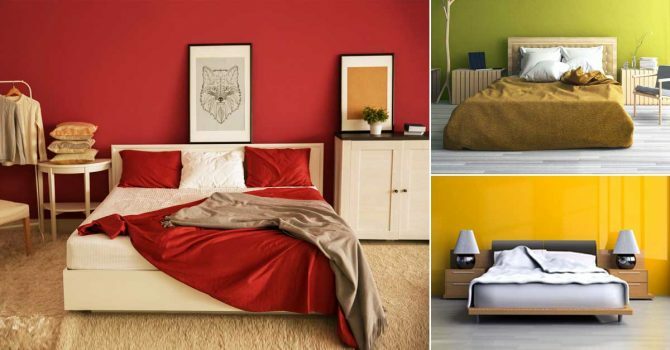 With all the different types of bed available, it might get difficult to understand which style and size of bed fits your needs. 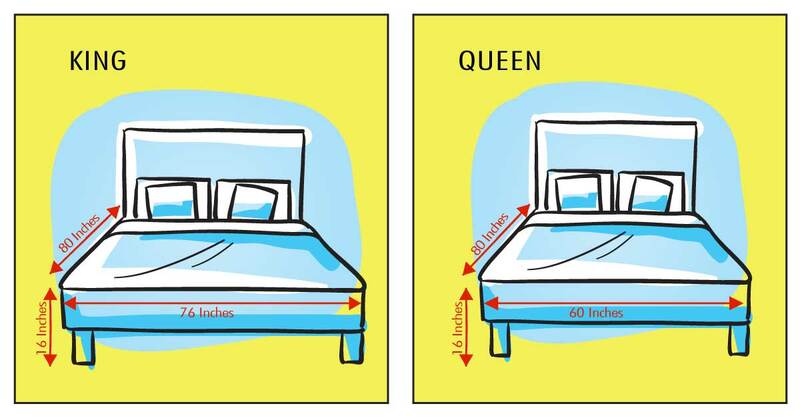 And, speaking of bed sizes and dimensions, these two variants always create confusion among buyers – the king-size bed and the queen-size bed. 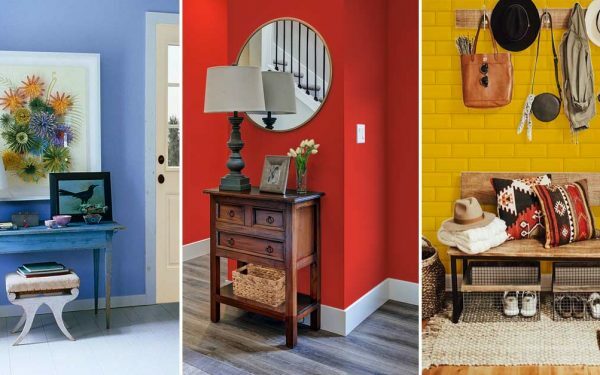 From dimension and size to price and comfort level, here’s all you need to know, to make a better and informed decision. Why settle for less when you can get more? 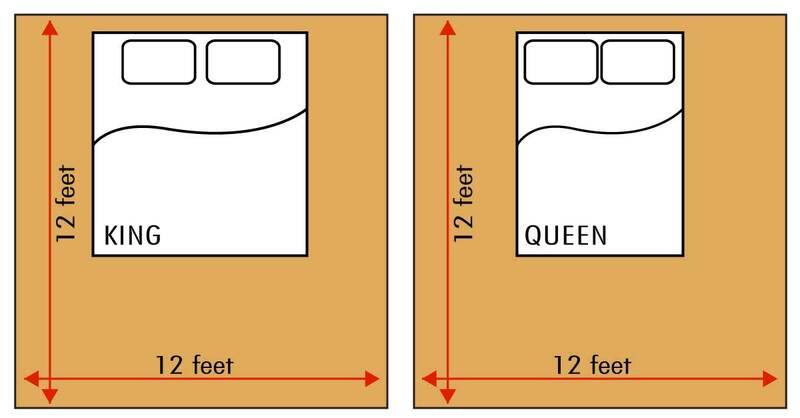 The size difference between a king-size bed and a queen-size bed is 12 inches. The king-size bed measures 72 x 80 inches, making it an ideal fit for the master bedroom. However, you would require a large master bedroom to fit in a king-sized bed. A Queen-size bed, on the other hand, measures 60 x 80 inches. Being 12 inches smaller in width than the King-size bed, it is an incredible bargain for those looking for a bed that can fit into a relatively smaller bedroom. 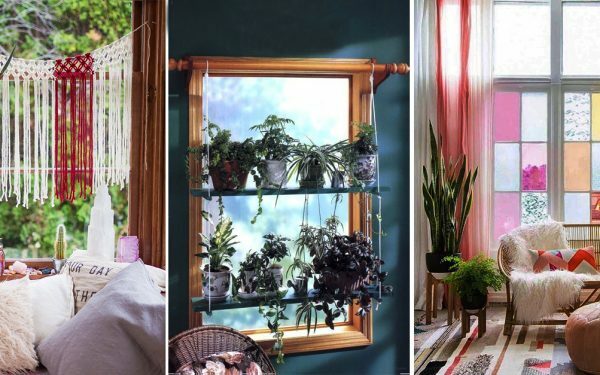 What’s more, a queen-size bed can provide ample breathing space in a small bedroom. 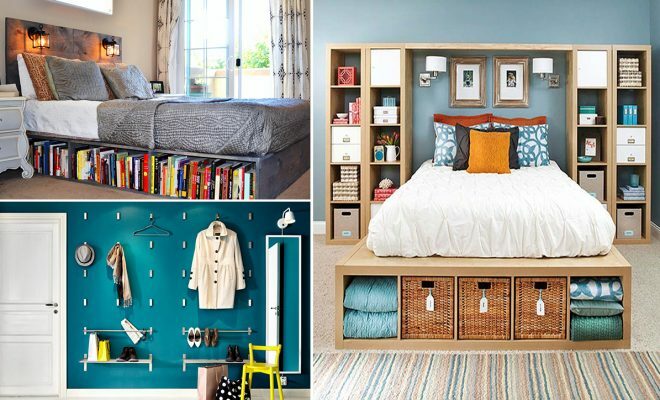 The costs of these two beds differ depending on various factors such as the size, materials used, storage options, and more. Nonetheless, it’s imperative to understand that the king-size bed will cost more than the queen-size bed. 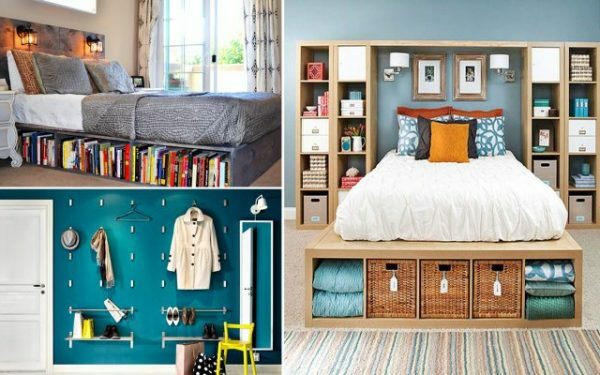 Are you looking to revamp your Bedroom? 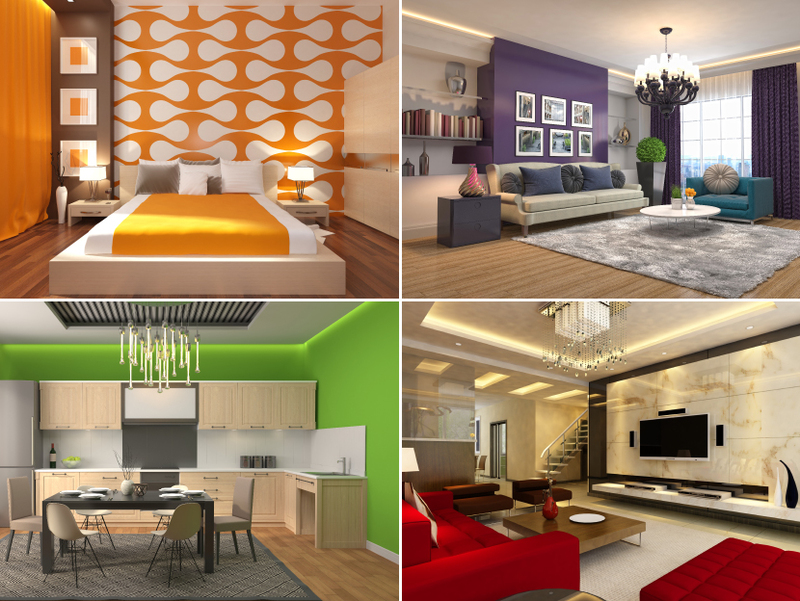 Room size is one of the deciding factors that can help you choose a king or a queen-size bed. The basic guideline is that you require at least 2 feet on all the three sides of the bed (assuming the headboard is pushed against a wall). 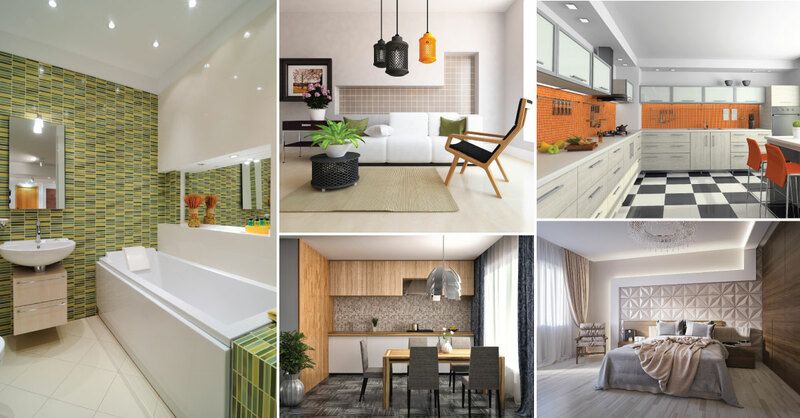 That is only if you are not hoping to add other furnishings like a wardrobe, nightstands, etc. in the bedroom. Hence, if you have a room which is smaller than 12 x 14 feet you should pick a queen-size bed. On the other hand, the ideal measurement of a room for a queen-size bed is around 10 x 12 feet. 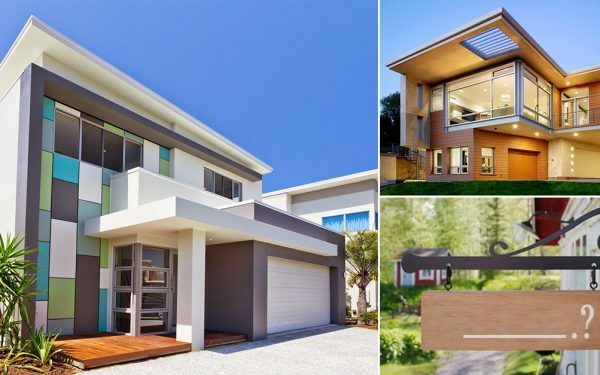 How to Name Your House?